John K. Anderson of JKA Design wanted to increase the visibility of his firm and brand within the industry as a classic modernist. He understood that in today’s age of social media, Instagram is one of the most used apps for the home and design industry. The platform allows designers to create a strong visual presence that’s an extension of their portfolio and connect with design professionals, enthusiasts and potential clients. John came to Coupar because he wanted to grow his Instagram following and increase user engagement. Coupar started the process by auditing all of JKA Design’s owned, digital channels and developed a social media strategy tailored for the firm. 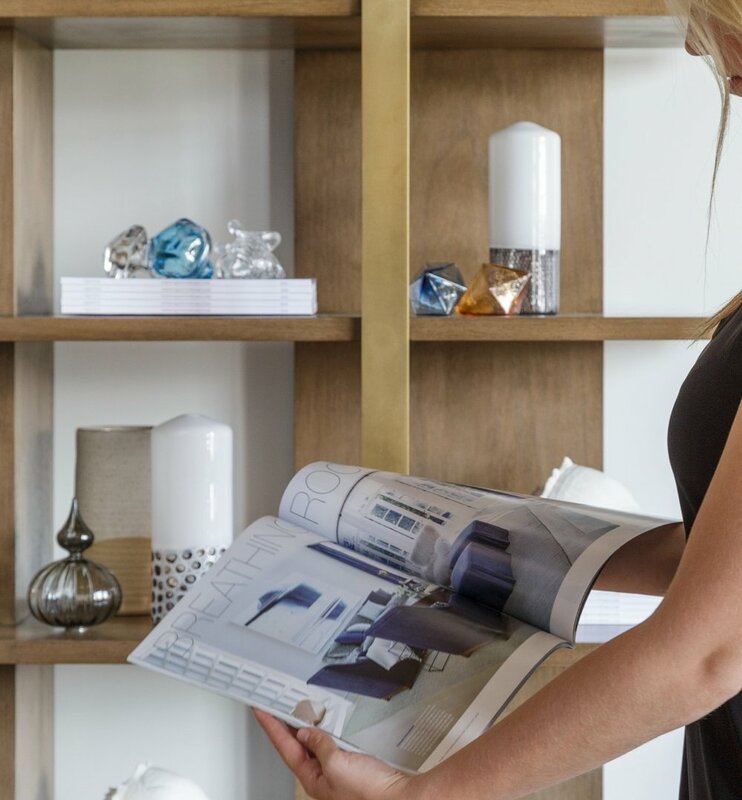 With a focus on Instagram as the leading platform for social media, Coupar developed monthly editorial calendars reflecting JKA Design’s modernist approach to luxe yet approachable spaces. The dynamic Instagram strategy was monitored to keep up with new updates and an always changing Instagram algorithm. Leveraging our knowledge and execution of Instagram best practices, Coupar accelerated the rate of growth and engagement that nearly doubled JKA Design’s followers in 6 months.